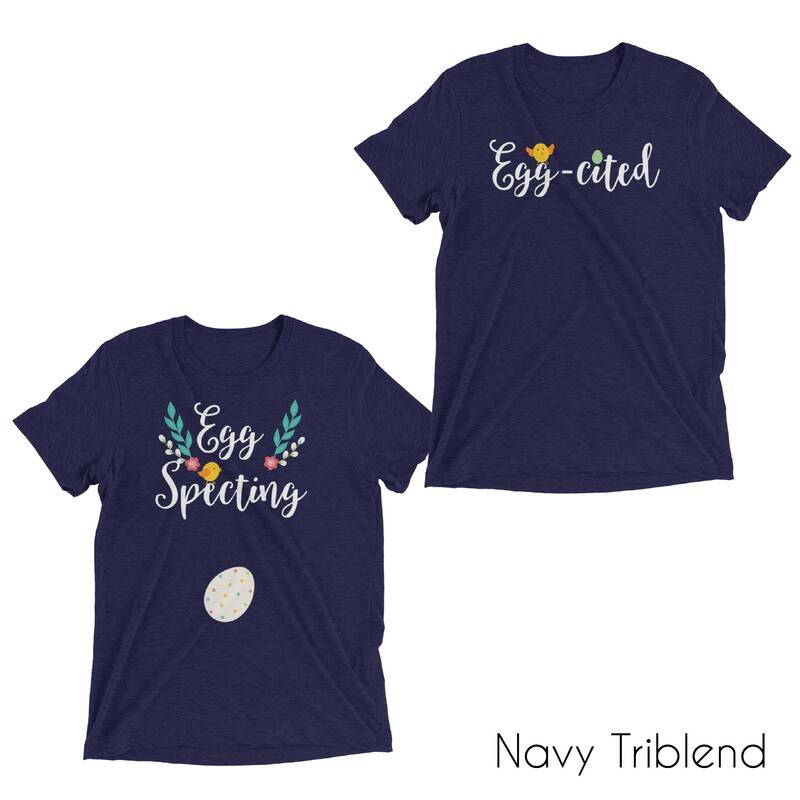 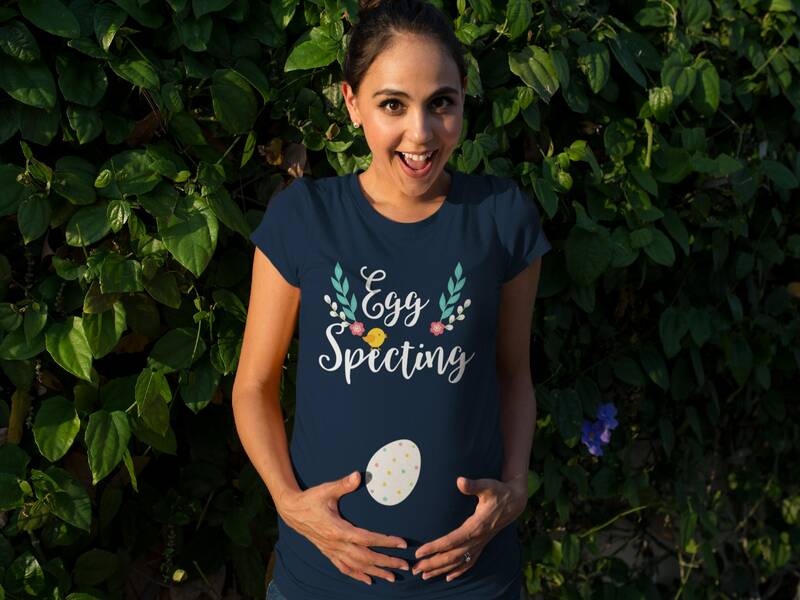 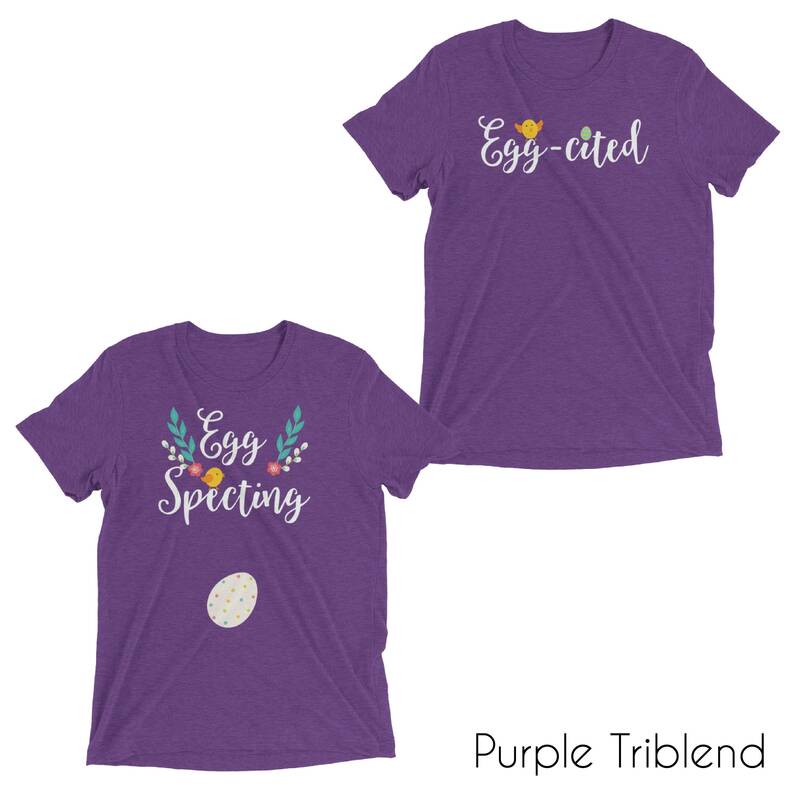 Our Easter themed pregnancy shirt will be perfect for your announcement to friends and family. 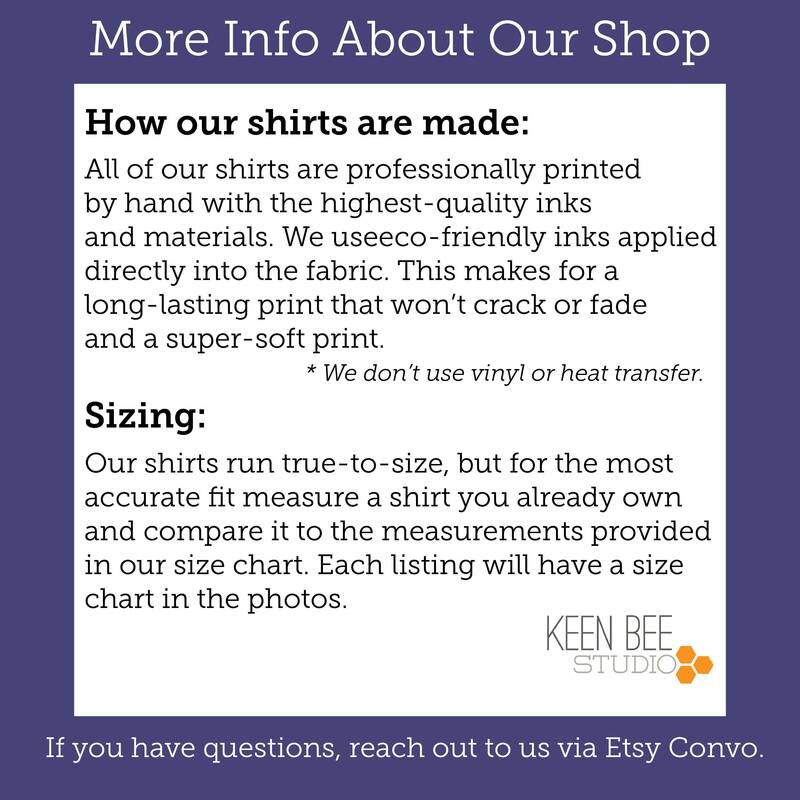 Our shirts are printed by direct-to-garment printing means no cracking, peeling or fading. 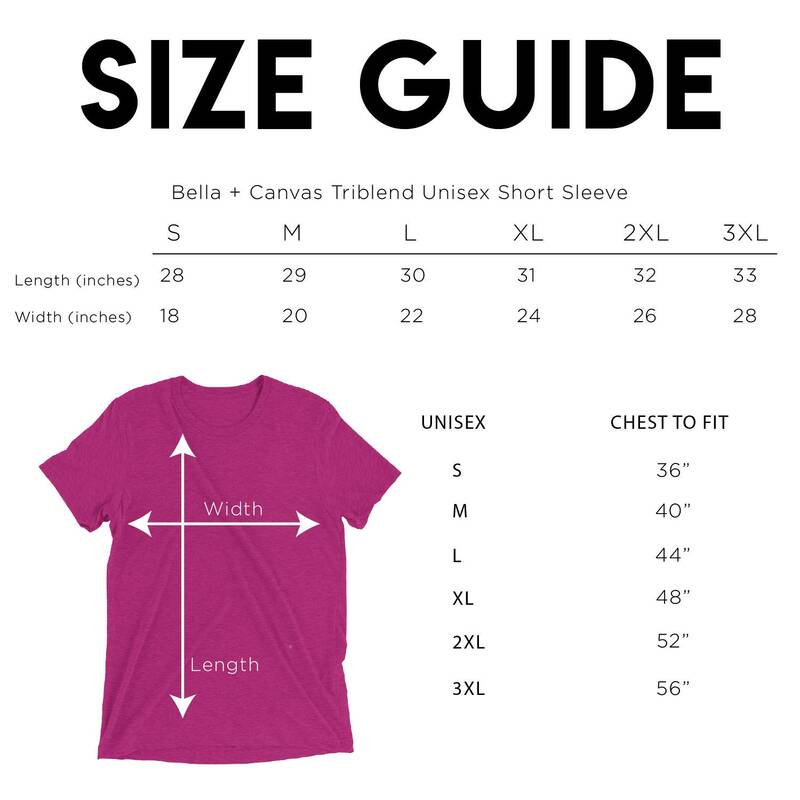 Shirts age gracefully so you can enjoy your garment for years to come.